Lets create your Fine Art Portrait. Lets create your fine art portrait photography. The art piece that you were always dreaming off. 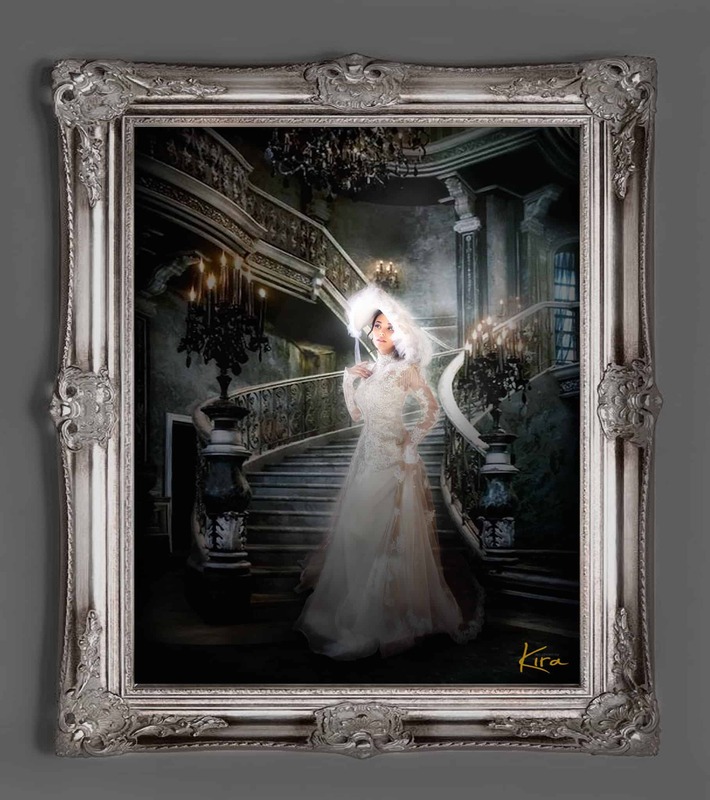 Fine Art Diamond Portrait to grace your walls.